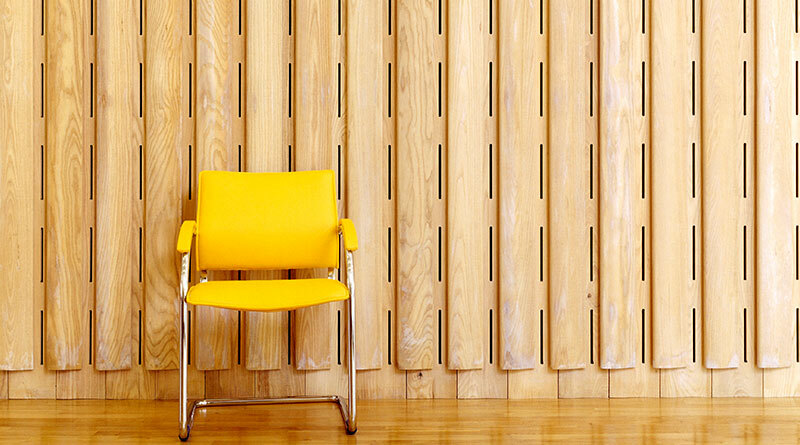 Our solid wood slat systems feature the distinct look and feel of solid timber in a clean, contemporary design. 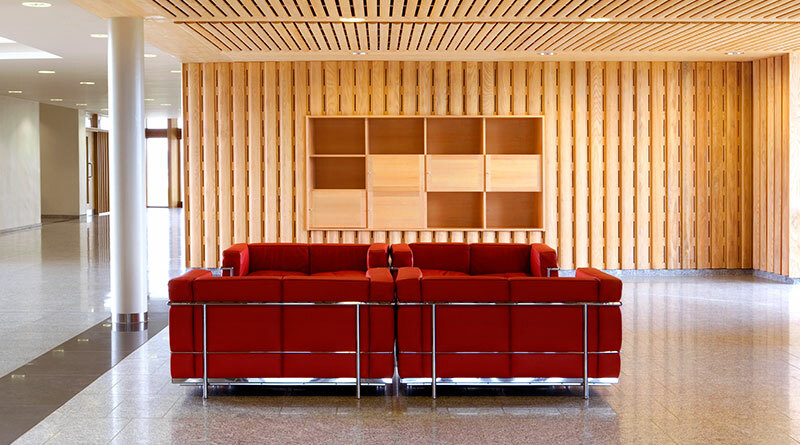 Often referred to as the “linear,” “grill,” or “slat” style, this product is predominantly used for ceiling installations, but is also suitable for walls. 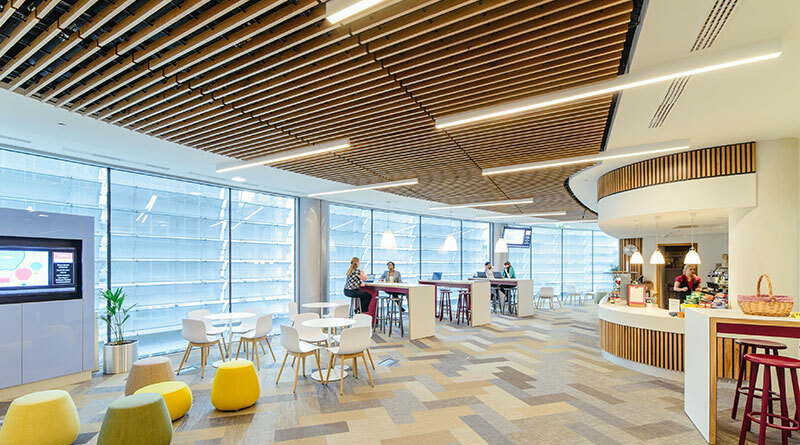 Woodfit Acoustics have developed a market leading modular system which permits flexible design options, easy installation and a seamless finish; a striking, contemporary solution to a range of aesthetic and acoustic challenges. 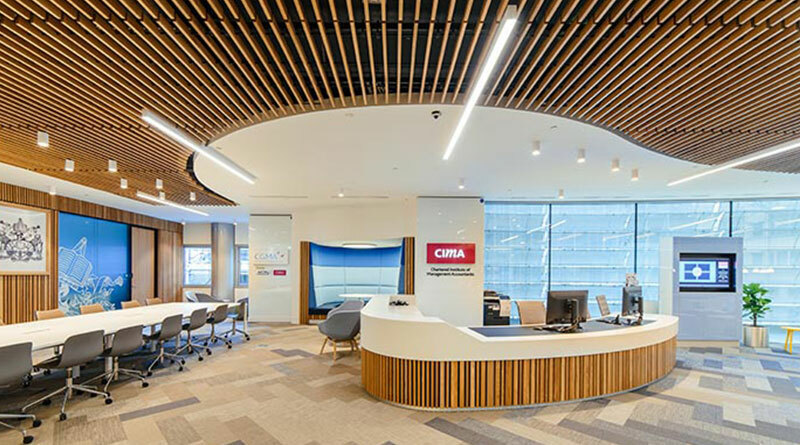 CIMA Headquarters, London - Click image for more. 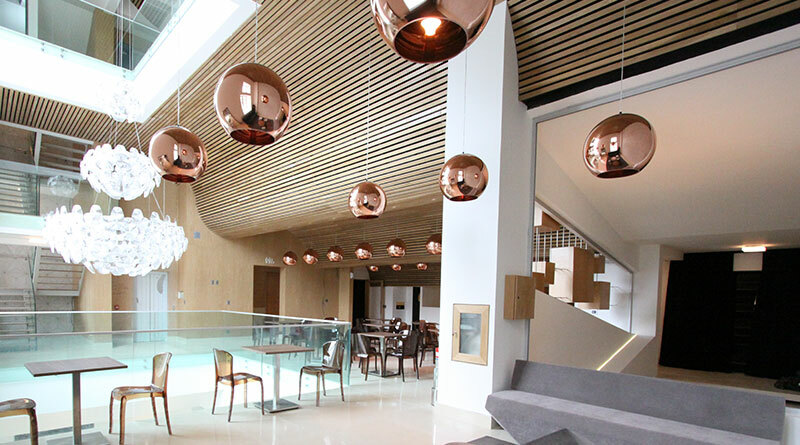 Irish National Marine Institute - Click image for more. 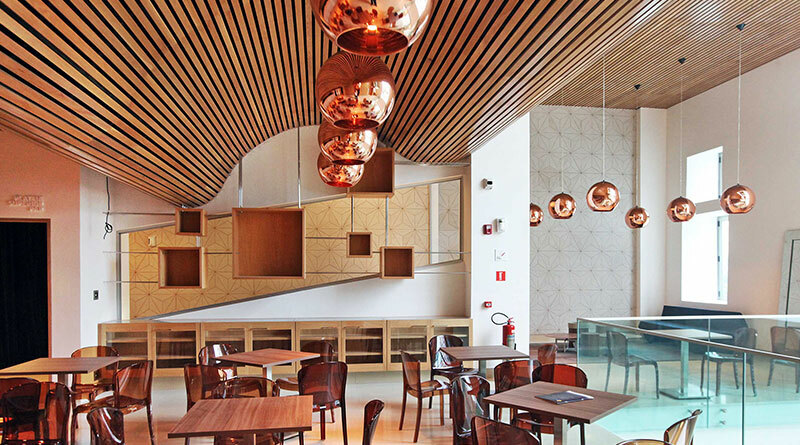 Sala Cecilia Mereiles, Rio De Janeiro - Click image for more. 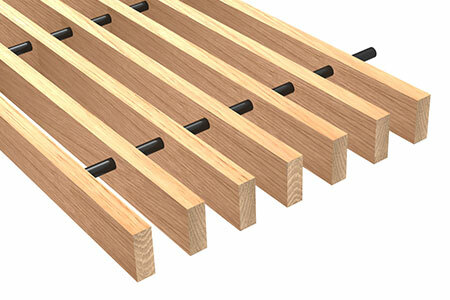 Slat systems are available in 2 unique styles using your choice of cross battens or steel dowels. 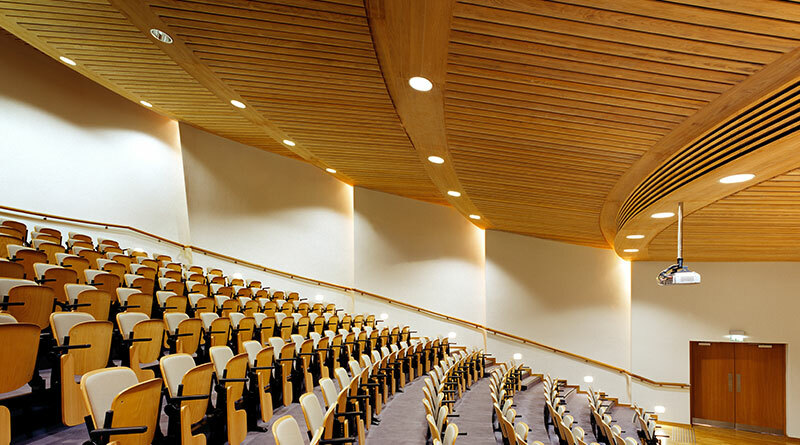 Slat dimensions and spacings are completely at your discretion, with wider spacing allowing increased acoustic performance. 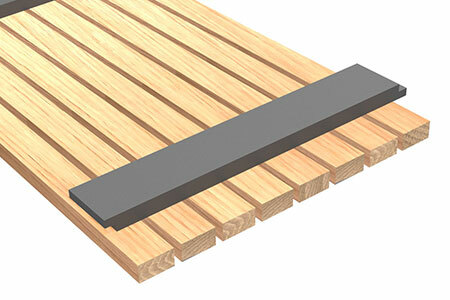 Slat length, width, thickness and centres are all available as per your specification. 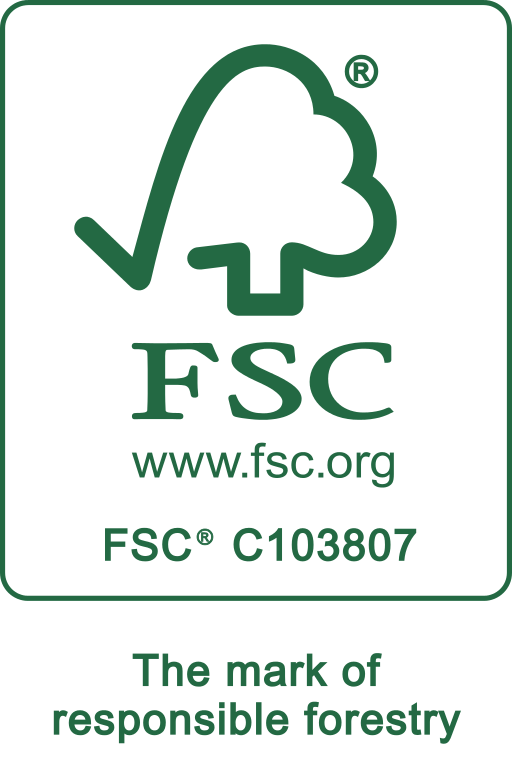 More complex customisations, such as shaping of the slats or curving of the overall system are also available upon request. 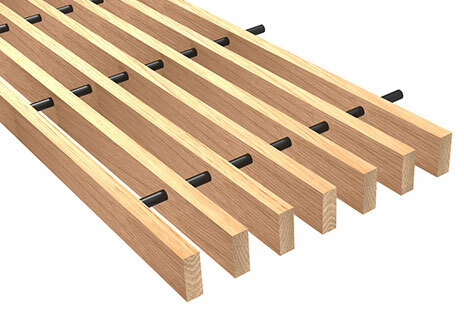 Acoustically absorbent materials are typically fitted above or behind the slat system. 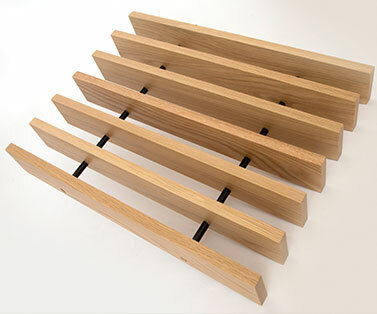 Performance is dependant on the width of the openings between the slats. 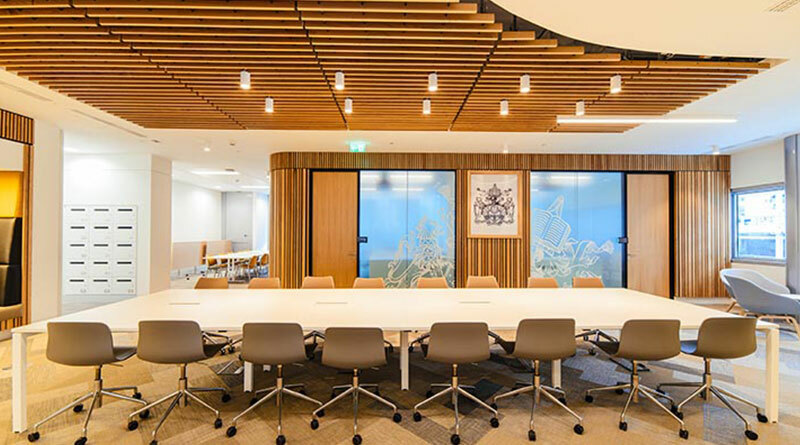 Non-woven, acoustically invisible fleece is typically fixed to the acoustic foam for a black-out effect behind or above the system. This fleece can be fixed to rear of the system upon request. 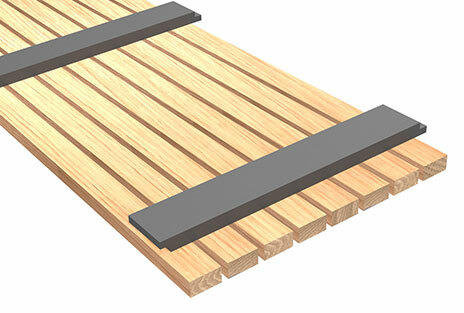 For information on our slatted systems, download a spec sheet at the link below.